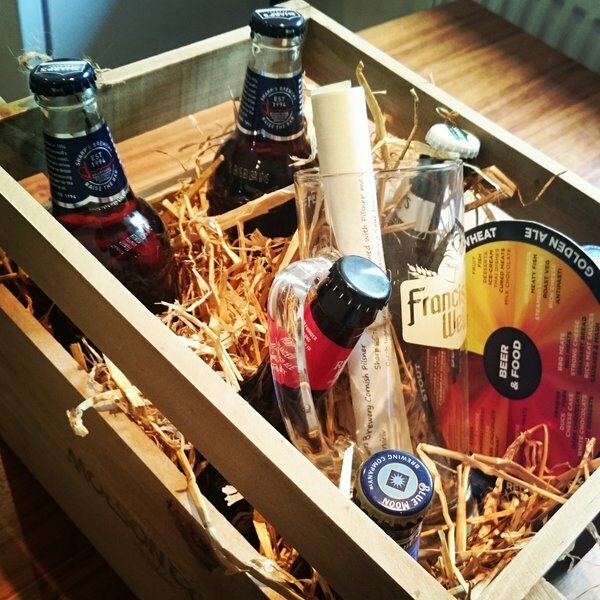 Recently, I was sent a crate of beer with a note that read ‘enjoy a selection of Molson Coors craft beers this summer.’ Molson Coors are the world’s seventh largest brewing company by volume, so what did they mean by craft? I think the benefit of a definition would be to guide consumer choice. To me, ‘craft’ or ‘artisan’ products are not only made on a small scale but in a different way to the mainstream. For example, Leith’s tiny Pilot brewery make a Hefeweizen with Parma Violet sweets. So what makes Molson Coors craft beers different – ingredients? Brewing style? Output volume? We don’t know. Whilst I prefer very hoppy beers with a high alcohol content, I know their appeal is limited to a small (but growing) market. 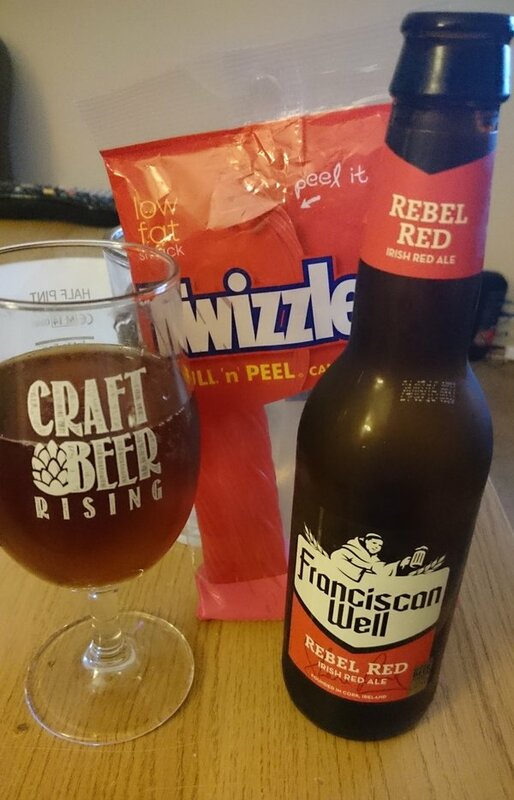 So of late I’ve tried to take a more open approach to my beer drinking by developing an understanding of commercial offerings – which is why I opted to try Molson Coors’ selection: Sharp’s Cornish Pilsner, Franciscan Well Irish Rebel Red Ale, Doom Bar and Blue Moon. Having tasted them, it’s opened my eyes to more interesting beers which might be available in mainstream pubs. But were they craft? I don’t think so. All four breweries are owned by Molson Coors and whilst pleasant, each beer was largely unremarkable. So I asked James Wrobel of the wonderful Cornelius Beer & Wine for some alternatives, which are detailed below each review of the Molson Coors’ beers. A Pilsner is a lighter style of beer, easy drinking with food or on a hot day. Sharp’s had a pleasant straw colour, poured with no head and was quite gassy. Choose this if you like lager, but fancy something punchier than most big name beer brands. I’m quite partial to a red ale; still quaffable but packing a little more flavour than a pale beer. I’d not heard of Franciscan Well Irish Rebel Red and it was very dark for a red, with a faint smell of burnt sugar. 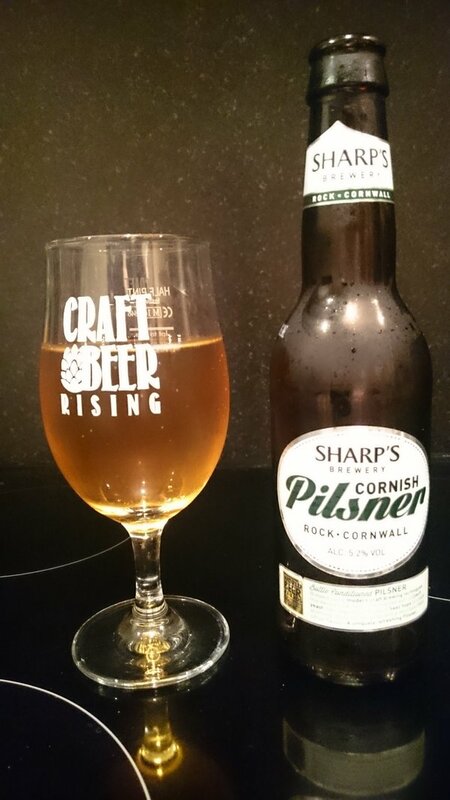 Whilst this created a certain richness, it didn’t carry the depth of flavour this style can and given a choice I’d pick a thirst quenching Sharp’s Pilsner over it. After some discussion with my beer pal we concluded that half of the above is true – it’s sweet and slightly malty, balanced with a hint of dried fruit, dry and refreshing. But there is no aroma to entice you, no trace of hops, no complexity or bitterness. It felt like a case of too much focus on marketing and not enough on the brewing. But what do I know – it’s the UK’s no.1 cask beer. This was probably my favourite beer and I’ve often seen it as a go-to for people making their first foray in to the world of craft beer. It’s less saccharine than I anticipated and leans more on its wheaty characteristics. Not typically a fan of wheat beer, I found it pleasantly different. There’s a citrussy zing of fresh orange which coupled with the wheat creates a satisfying flavour. I didn’t pick up on the coriander that the bottle claims is there, but I’ll accept that it featured in the brewing process (even if the brewer only had some in his lunch that day). Overall, I’m confident that there’s nothing wrong with Molson Coors beers, they just aren’t to my tastes. And I don’t think it’s fair to describe them as craft – that would belittle the great work happening in the UK right now, from big guns Brewdog through to rapidly growing Magic Rock right down to one-man-band Elixir. 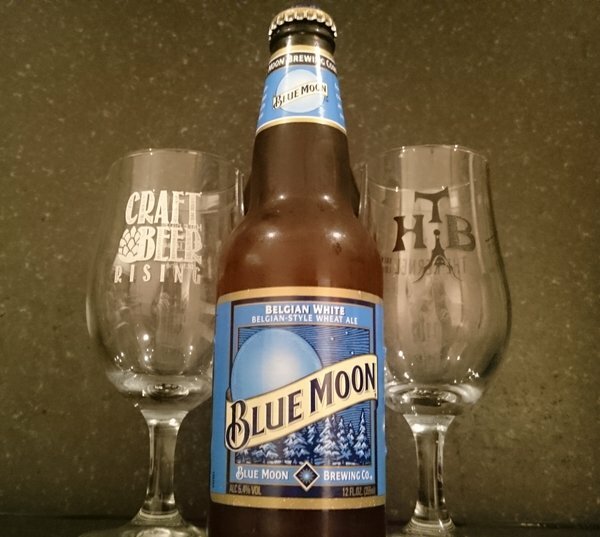 I’ve got a new found interest in Blue Moon, but I won’t be giving up my on 9% dry-hopped IPAs just yet. Visit Cornelius on Easter Road for more great craft beers. Find Molson Coors in most pubs and off licenses everywhere – but this handy webpage by Sharp’s will help you locate the nearest outlet that sells Doom Bar. Amy drank Sharp’s Cornish Pilsner, Franciscan Well Irish Rebel Red Ale, Doom Bar and Blue Moon at the invitation of Molson Coors. Last updated by AmyB at July 30, 2015 .